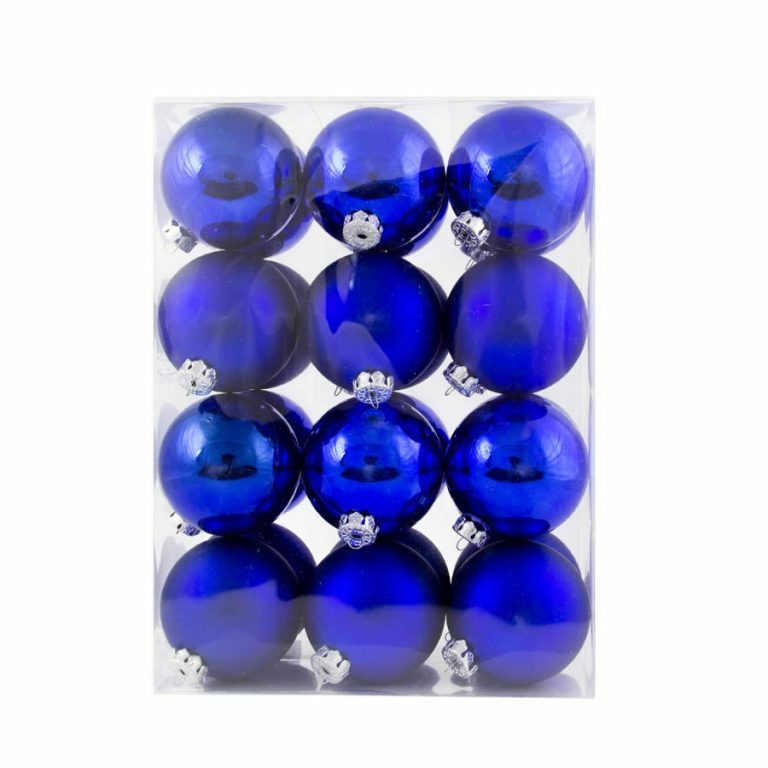 Jazz up your current holiday decor with these precious 60mm Purple Patterned Baubles. 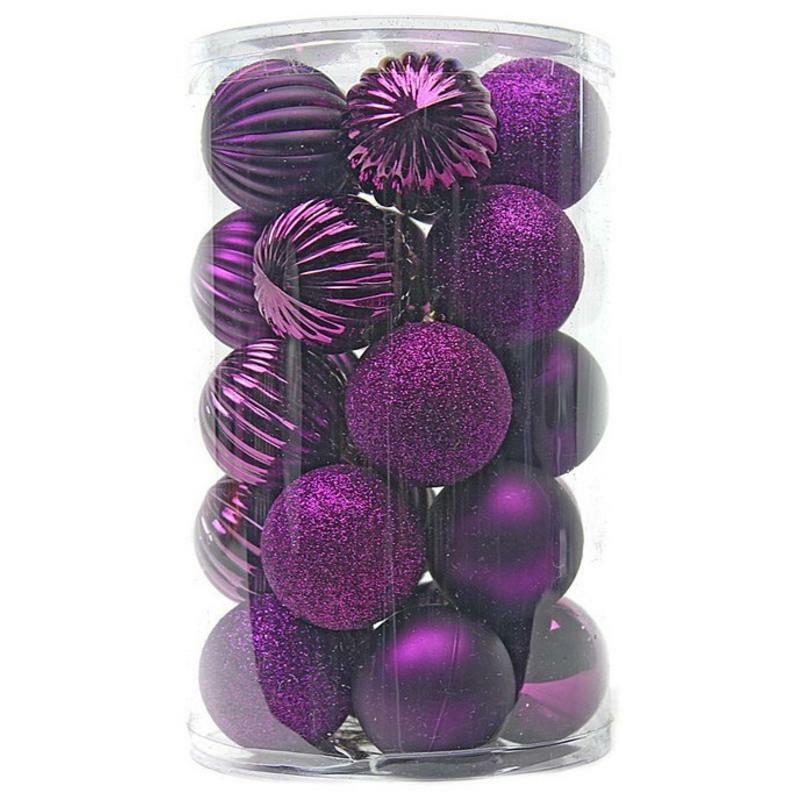 Each canister measures around 16cm wide by 26cm in height, and is chock-full of beautiful purple shatterproof ornaments. There are twenty-four resilient and durable Christmas Decorations in a variety of styles, though all display the same vibrant colour- purple. Try some of the glittery ornaments to tuck in the branches of your Christmas tree, or use the shiny-chrome ornaments on a holiday wreath. Try piling some of each style on a silver tray for an effortless centrepiece any time of the year. Give one of these canisters to a friend or family member for a holiday gift that they will use for years to come in their own home decor.